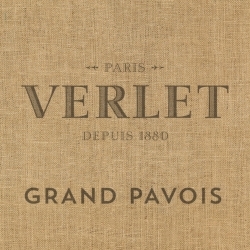 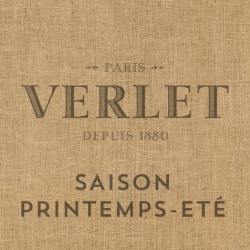 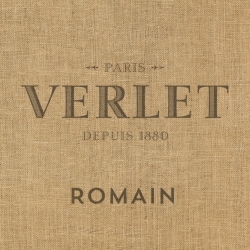 The first blend, Grand Pavois, was created in 1921 by Auguste Verlet to celebrate his travels throughout South America. 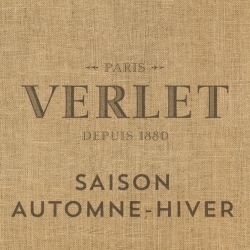 Each season Eric Duchossoy develops a refined and unique blend from several plantations and creates one inimitable roast. 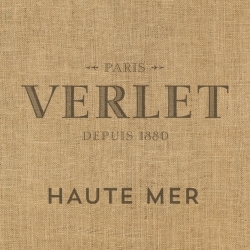 Exquisite blends for a voyage of discovery through the history of the house.